On a visit to Wilmington & Western Line, a steam train that runs through the Red Clay Valley in Delaware, I just happened to have the good luck that Civil War living history reenactors were staging a battle and takeover of the train on that day. I recorded the dramatic action of the battle in video in this post: Steam Train Journeys into History: Civil War Skirmish at Red Clay Creek. This video highlights Living History: Day in the Life of the Soldiers of the Civil War, when Company A, 37th Regiment, North Carolina Volunteer Troops, C.S.A., 1st North Carolina Artillery, Battery C, C.S.A., and the Town of Rising Sun, Maryland, hosted the 21st Annual Reenactment. I strolled by the rows of canvas tents, the Union on one side of the creek and Confederates on the other, as wood crackled in the campfires and coffee brewed in tall metal pots. Reenactors portrayed surgeons, tradesmen, as well as soldiers. Even children dressed up in period clothing. The sound of a blacksmith hammering echoed through the park. 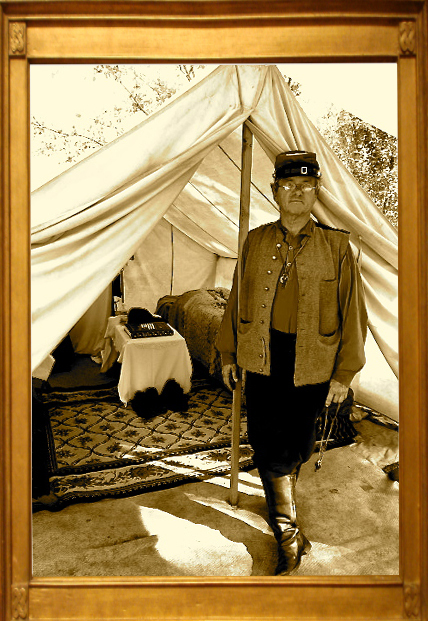 I spoke with reenactors, who shared their knowledge on weapons, lanterns, desks and tent contents, everything authentic to the time period. At midday the gray and blue soldiers faced off in a skirmish. The Union held the high ground while the Confederate soldiers crossed the bridge and positioned their cannon on the field. Soldiers on both sides fired their cannons as thunderous blasts echoed through the landscape, smoke drifting over the hills. As men fell, a field doctor bandaged up the wounded. A crowd of spectators sitting on the hill watched intently as the action unfolded just yards away. 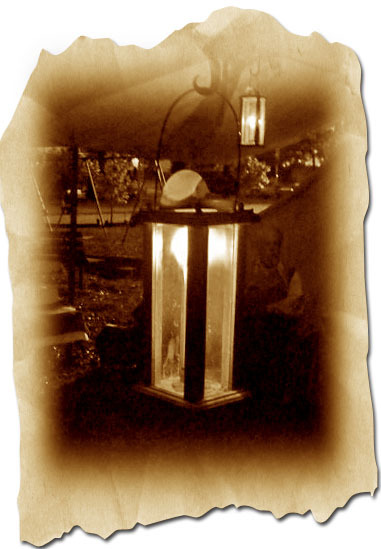 Late in the evening, as music of Kadence spilled into the cool night air, I wandered around the grounds in the light of the campfires and lanterns, softly illuminating the tents. Reflecting on the gentleness of the night and the harshness of the daytime battle, I considered the issues of preserving the Union, regional loyalty, justification for war and the abolition of slavery, which remains the greatest arbitrator in the ethical debate. Has the country evolved into a compassionate and empathetic to the plight of both sides? I see these reenactments as an opportunity to ponder these issues. Many thanks to John and all the Reenactors. 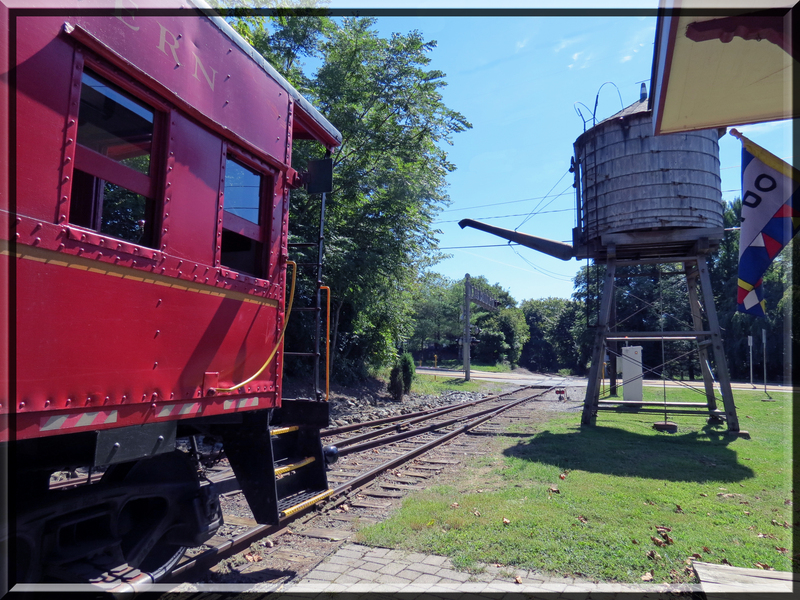 A beautiful Fall day provided the backdrop for a journey into history on the Wilmington & Western Line, which runs through the Red Clay Valley, a watershed area that includes just over fifty square miles from New Castle County, Delaware, to Chester County, Pennsylvania. “Candy cane” lamps lined up along the platform of the historic Greenbank Station, painted in traditional cream and burgundy colors. A museum near the water tower displayed a model of an amusement park that brought visitors to the area back at the turn of the 20th Century and featured a collection of antique photographs and books of the railroad’s history. Climbing the steps to board steam train, felt like stepping back in time. The wooden cars, painted royal blue with gold trim, each has its own unique history. We sat on the benches of the converted open air coach, built in 1912 in Altoona and once part of the Pennsylvania commuter rail network. The train hissed and creaked as the locomotive chugged out of the station, the plaintive whistle sounding at the first crossing. The Baldwin Locomotive Works of Philadelphia built the steam engine Number 58 in 1907 and in 1998 the engine was restored. The original route through the valley was laid out in the 1870s. We passed rolling hills, farms and woodlands, following the Red Clay Creek. We arrived at a waterfall and picnic grove where the Union solders and their families, dressed in period dress, strolled along the water’s edge. Railroads played a significant role during the Civil War. The Jones-Imboden Raid against the B&O Railroad represented one of the largest movements of soldiers to a battlefront by way of the railroad. In June of 1861, Union Forces advanced by train from Falls Church, Virginia; Confederates fired artillery at the train near Vienna, making this the first time a train was engaged in warfare in American history. 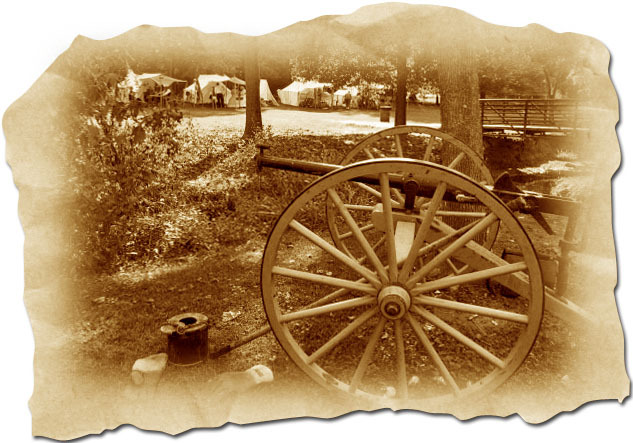 The drama at Red Clay Creek unfolded as the Rebels, hiding in the woodlands, attacked the train with cannon and rifle fire. The Union forces poured out of the train, holding positions near the tracks. At the outset the action seemed almost in slow motion because reloading rifles required that they insert each bullet one at time. While the Union held their line for a short time, Confederate reinforcements emerged from the forest, decimating the Union troops attempting to save the train. 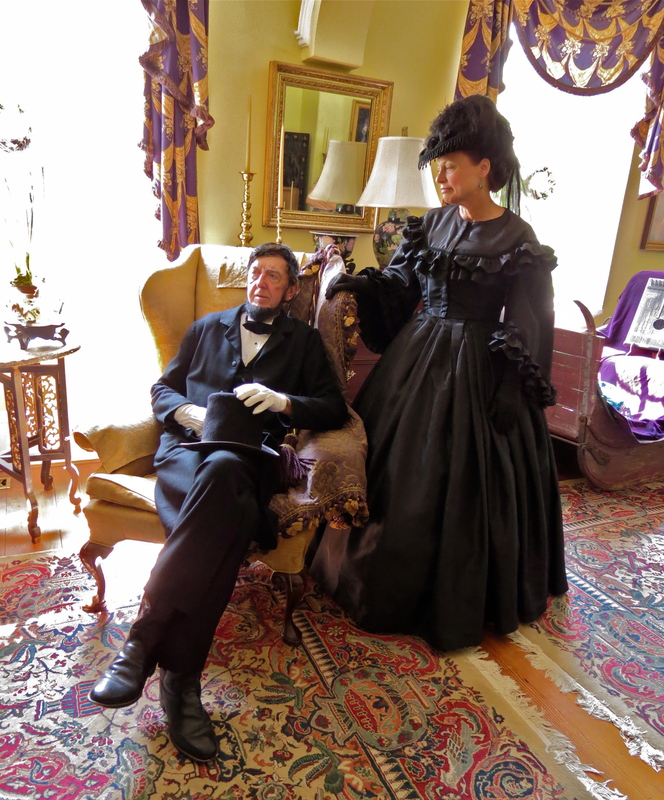 Passengers, becoming part of the play, fell under the command of the Confederates who boarded the train and occupied the coaches. Special thanks to John Houck.